every Wednesday night for the community! All Ages! No Experience or Partner is Necessary! 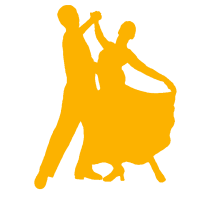 A member of the competitive team will teach a beginning lesson at 7 pm and an upper level member will teach the intermediate lesson beginning at 7:45 pm. 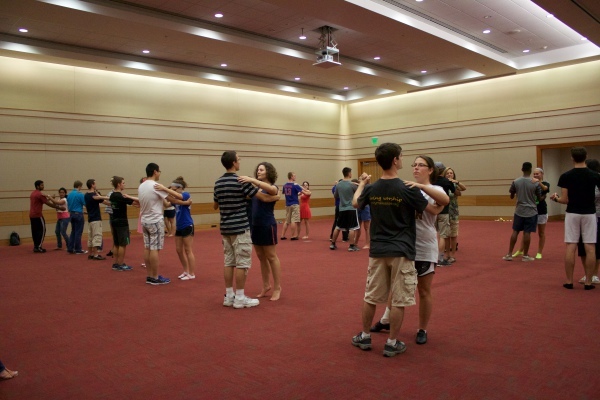 Following the lessons, there will be a half hour of social dancing from 8:30-9:00. The lessons are designed so that if you feel comfortable at the end of the first lesson, you will have no problem keeping up with the intermediate lesson. 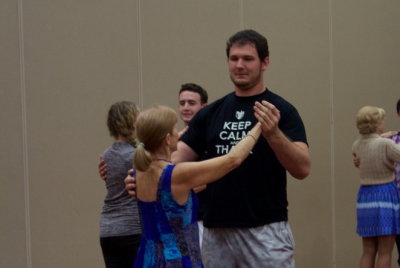 We teach a new dance each week in order to give you a chance to experience the widest range of dances possible. 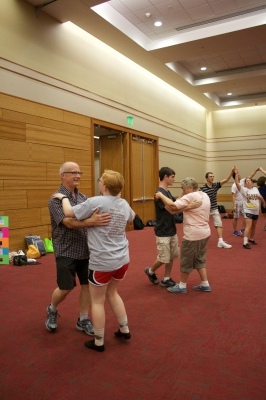 See schedule of our social dance lessons below! If you would like to be reminded of our Social lessons each week please let us know with an email and we will add you to our email list! Feel free to email us with any questions! 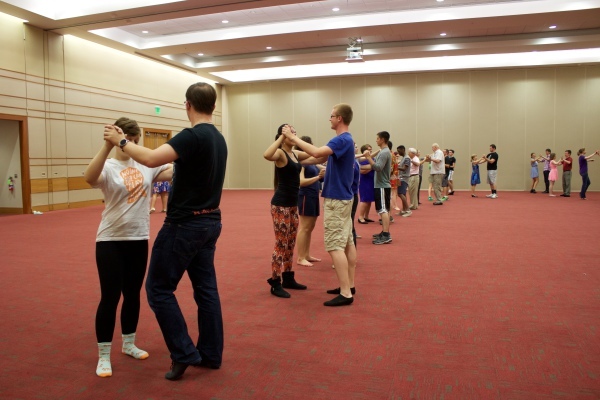 Lessons are location in the Harre Union Ballrooms at Valparaiso University. The social lesson location is subject to change. Please check back each month for an updated schedule. 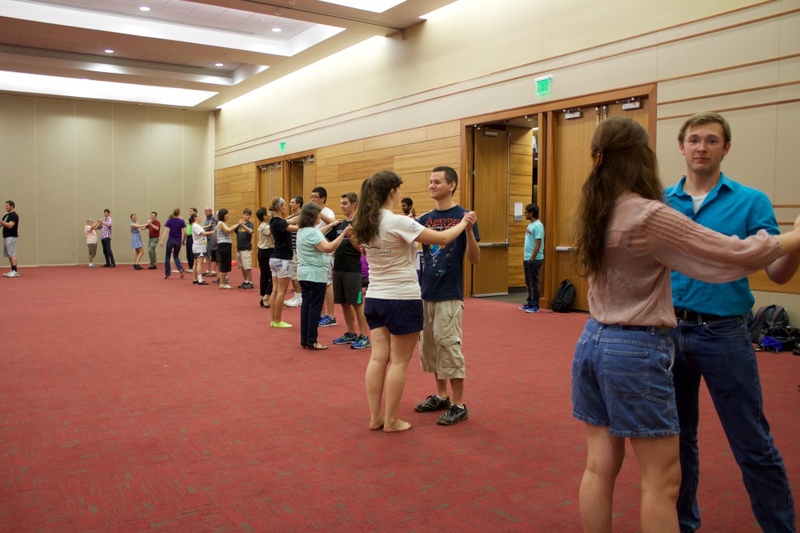 All lessons this year will be held in Ballrooms A-C unless otherwise specified.